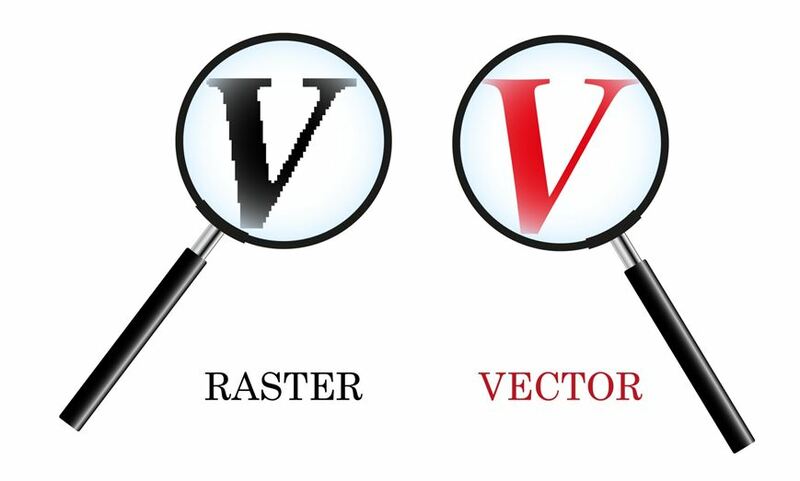 Don't know your raster from your vector? the basics of image file formats. quick tips to help you choose the right formats for your files. Glide Print. We make print easy. "Brands need to revisit the way they engage with consumers and they need to provide seamless experiences across multiple touchpoints, regardless of channel or device." Companies can now merge marketing content and technology in thrilling new ways that the market has never seen before. Make art that involves your customers in a tactile experience, create interactive packaging and signage, combine print and digital in augmented reality. Let them see, feel and explore your brand's values in fresh, new ways. Check out the full range of creative ideas for cross-channel, innovative ways to integrate all your marketing media with the sensory appeal of print in St Joseph Communication's inspiring Print in a Digital World 2018. There's a tiny revolution going on. Miniature art is all the rage with craftsmen showing off their expertise, giving timeless crafts a modern expression. The gorgeous The Great Wave sample book from FreeFall Laser is one you won't want to miss. Oh and wow. Some incredibly clever person has invented Futuracha Pro, a font that moves and changes as you type so its design suits the words you're using. It's still in the design phase so you can't buy it yet, but keep an eye for it. It's the future staring right back at you. This Where’s Wally? style poster, created by ad agency DDB for UN Women in Egypt, asks you to spot the sole woman in this workforce. The goal is to highlight the lack of women in Egypt's politics, sciences and technology industries. Can you spot her? Tell us if you do - because we couldn't!